LAS VEGAS, NV (PRWEB) SEPTEMBER 22, 2016 – SSNAPP, the social media intelligence platform, today announced it was recently awarded an Innovative Technology Award at The Casino Marketing & Technology Conference. 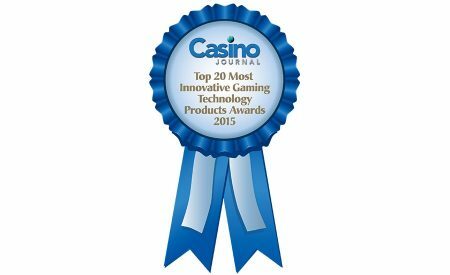 The conference also recognized the Casino Journal’s Top 20 Most Innovative Gaming Technology Products Awards for 2015, with SSNAPP among the recipients. The competition highlights the most innovative offerings in the gaming industry. Vendors are asked to submit product nominations for their newest, most creative and technologically advanced products and services. A panel of judges evaluates the entries and selects the 20 finalists. SSNAPP will be in attendance at the 2016 Global Gaming Convention (G2E), being held in Las Vegas, September 27th – 29th. SSNAPP will be releasing their latest 5.0 version this Fall, delivering new features and capabilities.